Reno has many new home communities at any given time, take a look at our continually updated list of new model homes ready for you to tour today! 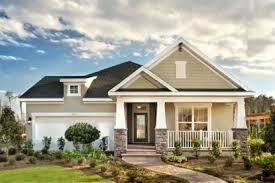 Are you excited to go walk through a model home and see first hand what it will look like? Below you will find a list by the community of what models they have available for you to see. Unfortunately not all new homes have a model to view, but they may have some 'standing inventory' homes available to view. These are homes that are available for sale, or has an owner and are currently in the building phase. Ryder Homes of Nevada Inc.